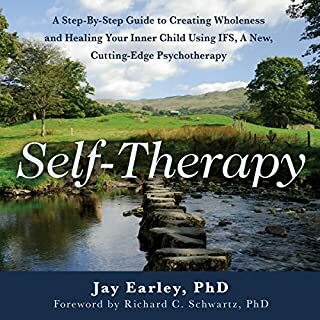 This original, innovative program of self-therapy enables you to tap into your deepest level of wisdom, the “gut-level” knowledge that already exists within your body. 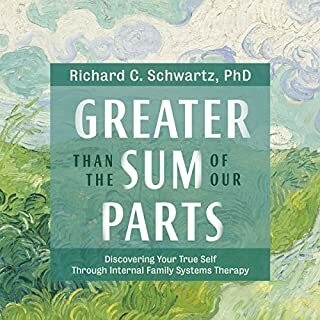 By accessing this subliminal body-mind awareness (or “felt sense”) that lies beyond thoughts and feelings, you can get to the root of the conflicts within you, gain a fuller comprehension of your unresolved problems, and solve them. A somatic training program to open your heart to the world. There is no more powerful vehicle for knowing yourself and others than the human heart. For it is through the opening of the heart that we touch our own deepest experience, and come to connect with each other. 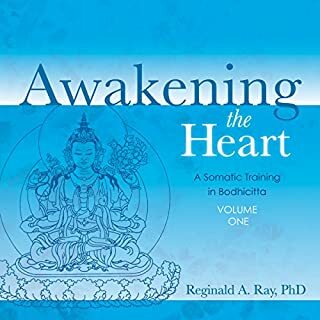 In Awakening the Heart, Volume 1, Dr. Reggie Ray presents an in-depth somatic training curriculum designed to help us dismantle the walls around our hearts and dwell in bodhicitta (literally "awakened heart-mind"). 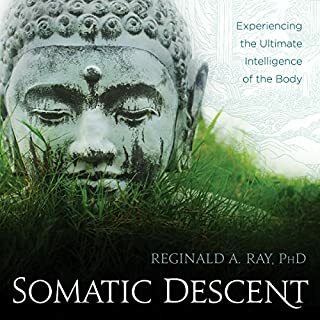 A somatic training program to open your heart to the world. There is no more powerful vehicle for knowing yourself and others than the human heart. For it is through the opening of the heart that we touch our own deepest experience, and come to connect with each other. 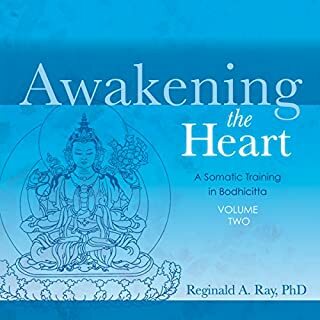 In Awakening the Heart, Volume 2, Dr. Reggie Ray presents an in-depth somatic training curriculum designed to help us dismantle the walls around our hearts and dwell in bodhicitta (literally "awakened heart-mind"). Five galaxies. stars are not enough. On The Untethered Soul at Work, join best-selling author Michael A. Singer in a two-session audio program that addresses 10 common workplace challenges, including finding satisfaction and fulfillment, the art of conscious communication, creativity and problem-solving, and more. Singer helps listeners apply the essential lessons from his popular books in the everyday realities of work life. It is possible to live more deeply, more intimately in touch with yourself and with the world around you. It is possible to experience your interconnection with everything, even as you express your own utter uniqueness. All it takes is a subtle inner attunement to your own body and mind. There is a basic human wisdom that can help solve the world's problems. It doesn't belong to any one culture or region or religious tradition - though it can be found in many of them throughout history. It's what Chögyam Trungpa called the sacred path of the warrior. Awareness Games teaches ways to play with your mind to point it toward the infinite well of happiness and joy that is within. Play with pure awareness, and discover the background of all experience, where happiness is hiding in plain sight. Create more joy. Uncover the secret of happiness. Play Awareness Games. 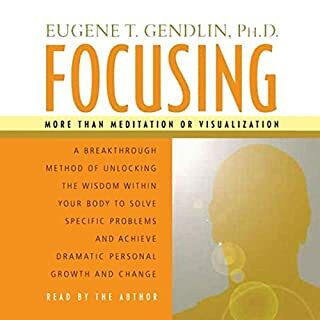 Focusing is a gentle yet powerful self-awareness technique that lets you tap into your body's wisdom and make positive changes in your life. 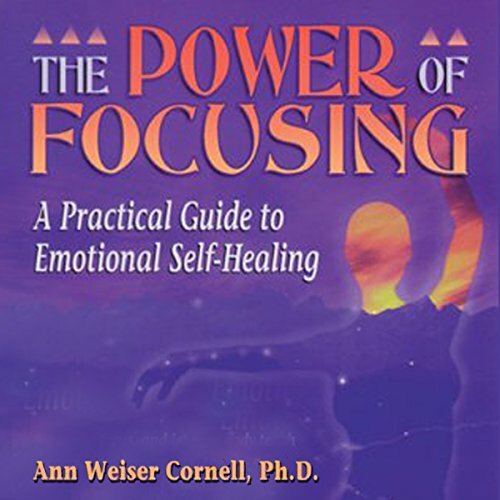 The Power of Focusing guides you in learning this vital technique of self-exploration and self-discovery. Focusing is the process of listening to your body in a gentle, accepting way and hearing the messages that your inner self is sending you. It's a process of honoring the wisdom that you have inside you, and helps you become aware of a subtle level of knowing and experience greater clarity. When you learn to listen to a feeling, it is much more likely to relax, release, and let you go on with what you're doing in a clear and centered way. The results of focusing are insight, physical release, and positive life change. You understand yourself better, feel better, and act in ways that are more likely to create the life you want. This step-by-step guide will help you develop a powerful skill and open to the depth and richness of your whole self. I suffer from a “focus” deficit problem that ordinarily limits my ability to read as much as I need to at times. This audio book has helped me tremendously. The practical steps it has given me has enabled me to improve greatly!